It may only look like that busted pressure washer hose is ready for the garbage or that leak is unstoppable. It may only look like that busted pressure washer hose is ready for the garbage or that leak is unstoppable. Knowing how to repair the pressure washer hose for your Karcher G 2500 VH is the difference between paying $1 for an o-ring you can replace yourself, $10 or more to have someone else do it or throwing away a $50 pressure washer hose to buy a new one, when all that is necessary is a cut, an inline connection and a crimp. Tighten leaky pressure hose connections, both to the pressure hose water outlet and the trigger gun. 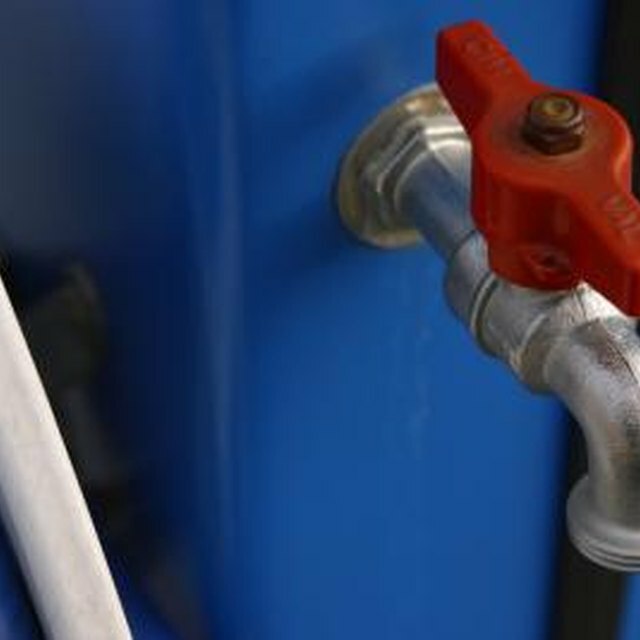 Remove a worn or deteriorated o-ring from the leaking pressure hose connection. Roll the new o-ring into its place within the pressure hose connection. Bring the pressure washer hose that is busted with a hole to a company that services pressure washers and have them cut the pressure hose in two where it is busted, file the edges of the cut down, and install an inline connection, crimping pipe threads into both sides of the pressure washer hose, and attaching the two pipe threads you purchased. Eliminate the two quick connect couplers by using a closed inline swivel connection, if you don't want to have the pressure washer hose options that using inline quick connect couplers provides. Ensure the o-ring is fully seated in its recess, where it functions. Not doing so can cause bodily harm, since it's possible the pressure hose can eventually disconnect with great force.